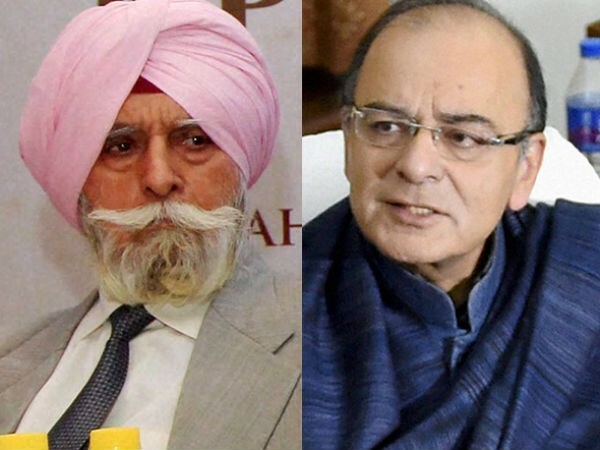 After weeks full of allegations and corruption claims regarding Delhi and District Cricket Association(DDCA) and the alleged involvement of Union Finance minister Mr. Arun Jaitley, KPS Gill, former President of Indian Hockey Federation(IHF, now dissolved to form Hockey India) wrote a letter to the Chief Minister of Delhi, Arvind Kejriwal. However, Narinder Batra, President of Hockey India, dismissed the allegations, saying that Jaitley’s daughter was only one of many lawyers who represented Hockey India and was paid only about 2 percent of the legal fees. It is not the first time that some political members have complained about the irregularities in the DDCA. In 2012, BJP MP Kirti Azad wrote a letter to then-DDCA president Arun Jaitley complaining about the same issue, but in a detailed format. Mr. Kejriwal also came out in support of Gill’s allegations and tweeted “There should no politicians in any sports body. Let sports be handled by professionals”. There shud be no politician in any sports body. Let sports be handled by professionals.